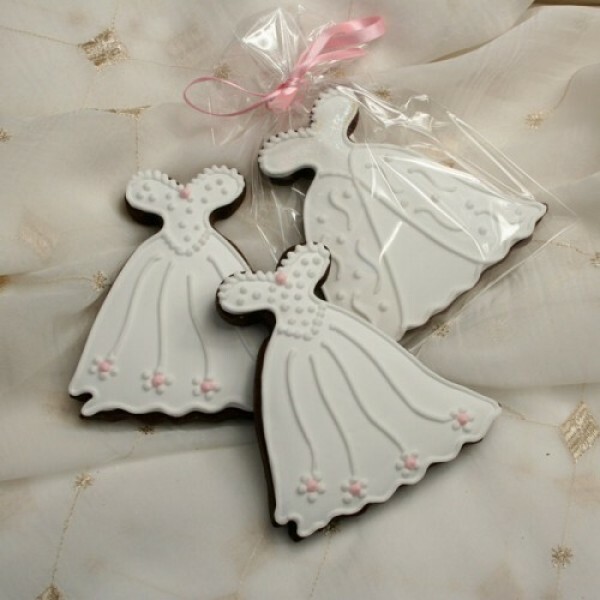 Looking for the perfect wedding present for a friend or relative’s big day? 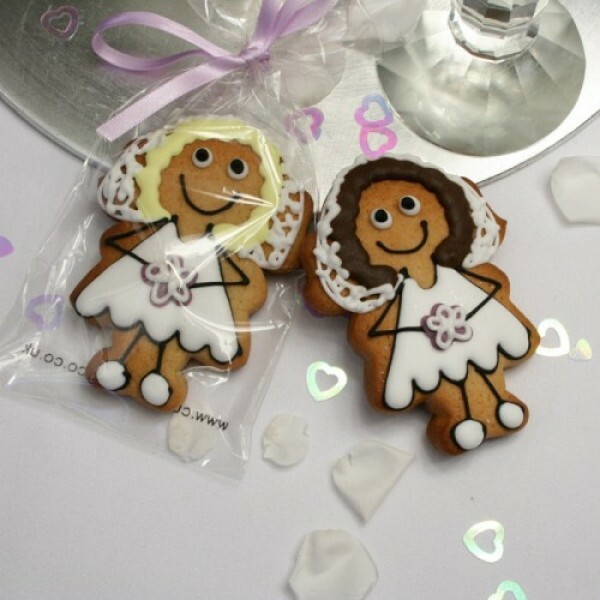 We have just the thing you’re looking for! 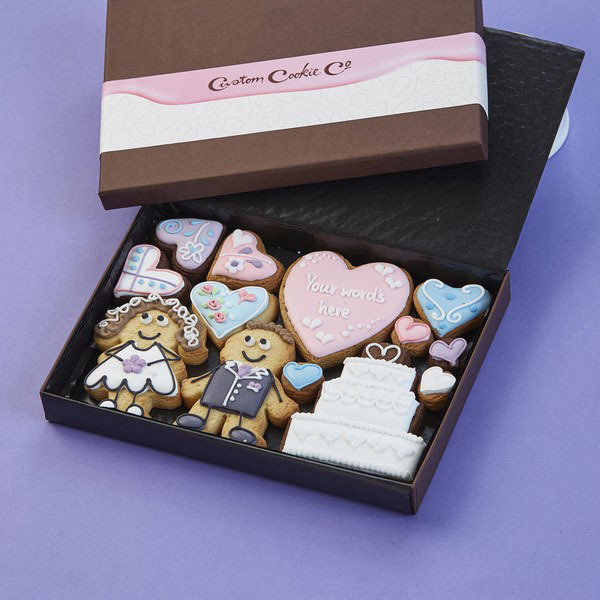 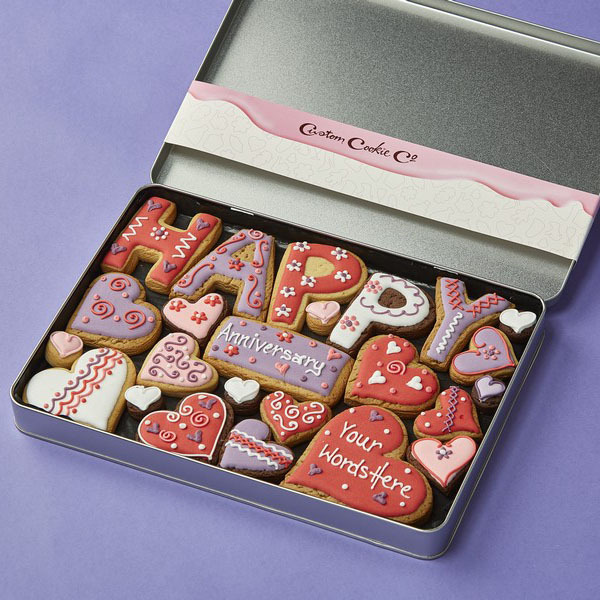 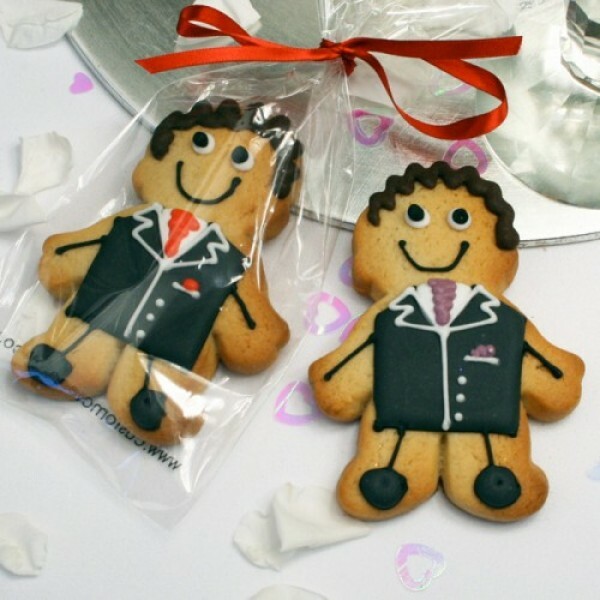 With the help of our customised cookies, you can give the happy couple a memorable and perfectly Instagrammable gift that’s sure to win you some brownie points. 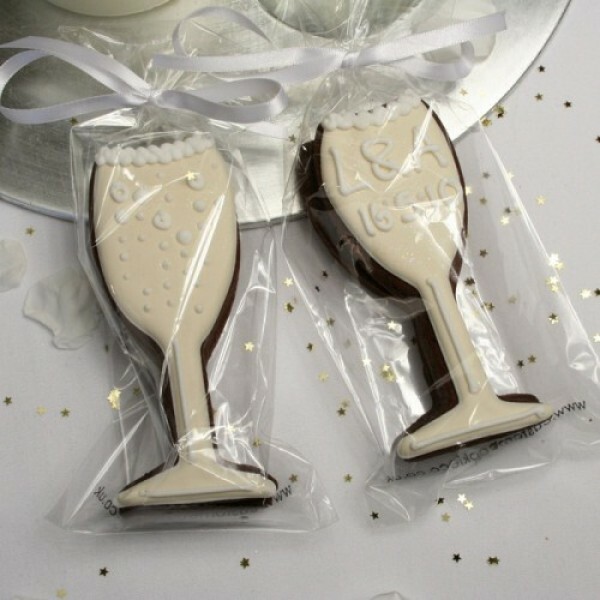 By giving a personalised wedding gift you can stand out from the crowd and show just how much you care. 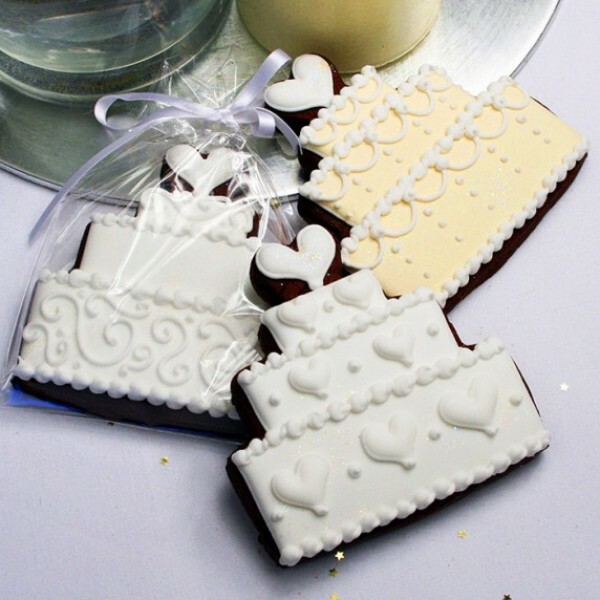 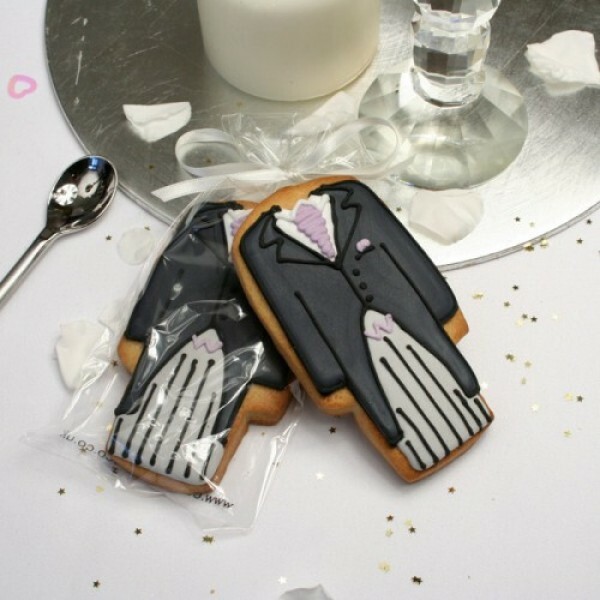 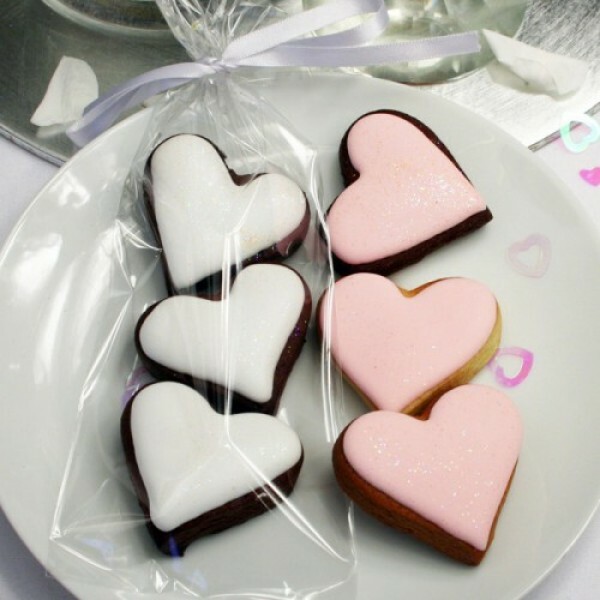 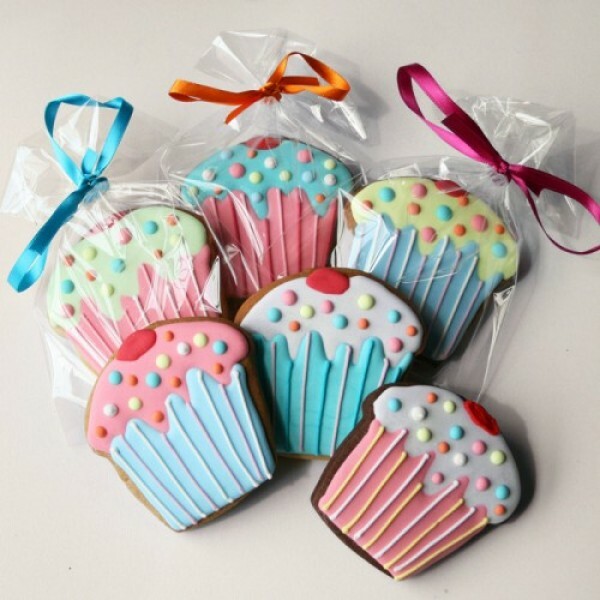 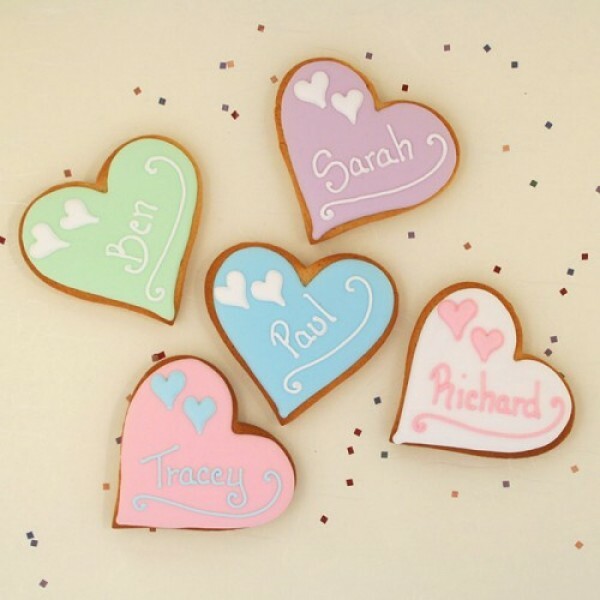 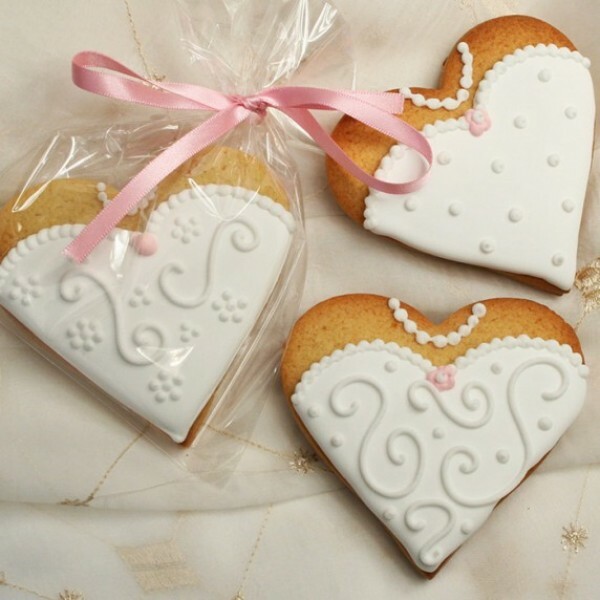 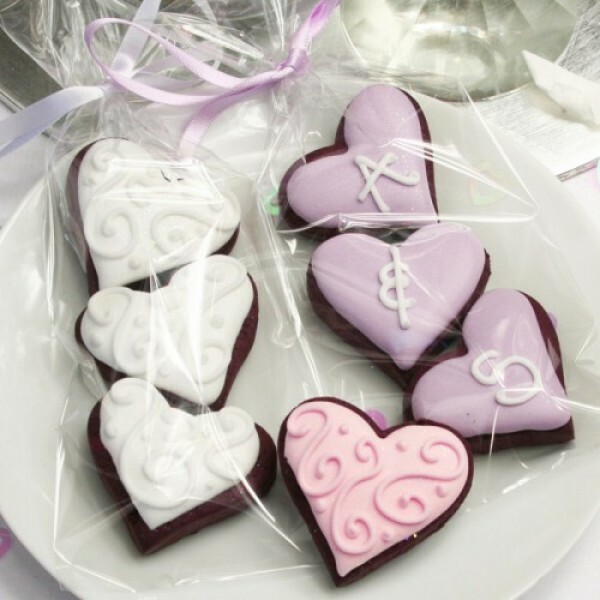 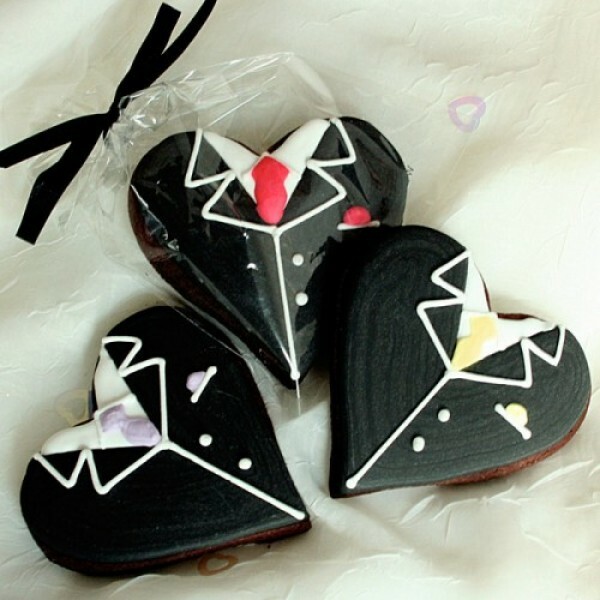 Whether you want us to make a stunning wedding cake cookie or adorable bride and groom-shaped biscuits, we’ll cut, bake and decorate every single cookie by hand.